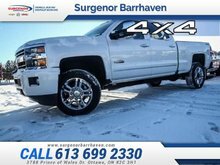 Our Silverado 2500HD's trim level is LTZ. 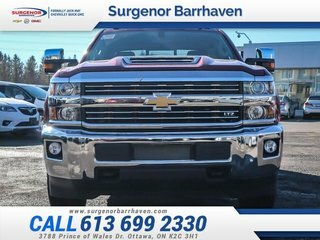 This Silverado HD is the LTZ trim, loaded with amazing interior features like rear view camera, Teen Driver technology, leather steering wheel with cruise and audio controls, dual zone automatic climate control, Driver Information Centre, remote start, leather seats, heated power front driver and passenger seats, memory driver seat and side mirrors, universal home remote, and a 110V power outlet for comfort and convenience while an 8 inch touchscreen infotainment center with 4G WiFi, Bluetooth, and SiriusXM for connectivity. 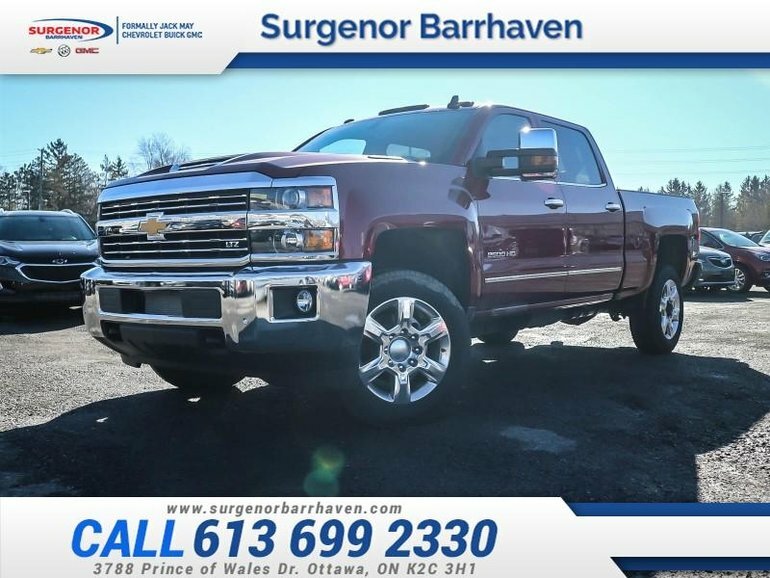 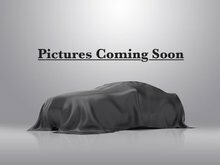 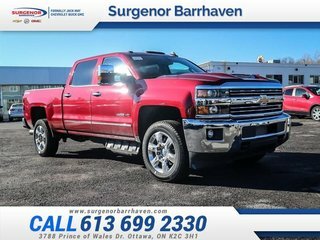 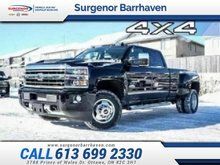 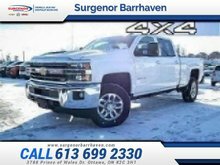 This SIlverado HD is also fully capable and easy to look at with tons of power, hill start assist, engine and transmission oil coolers, rear corner assist steps, full size spare, recovery hooks, fog lamps, heated power side mirrors with power folding and a convex spotter, side mirror turn signals, EZ lift and lower tailgate, a trailering package, and aluminum wheels.